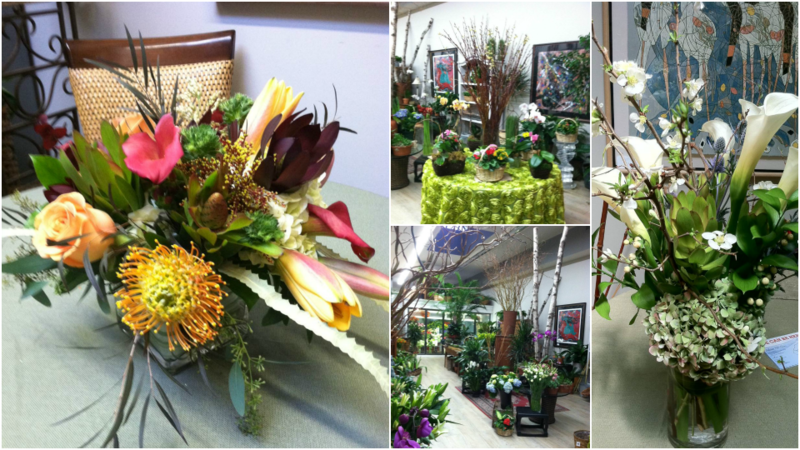 Carriage House Flowers is a professional local florist proudly serving White Plains, New York and surrounding areas for over 40 years. We carry a large selection of upscale cut flowers and plants (including orchids in a variety of colors) and gift baskets with fruit and gourmet snacks. To shop now, please visit our full website. "Let's give thanks for all the beauty the earth has given us." "Choose white roses to express purity, innocence, sympathy, and spirituality." "We've cast a wide delivery net around White Plains! Call us at 914-997-9057 for more information." "Give the gift of sunshine." Yes, I'd like to receive news from Carriage House Flowers. Sign up for the Carriage House Flowers Newsletter!